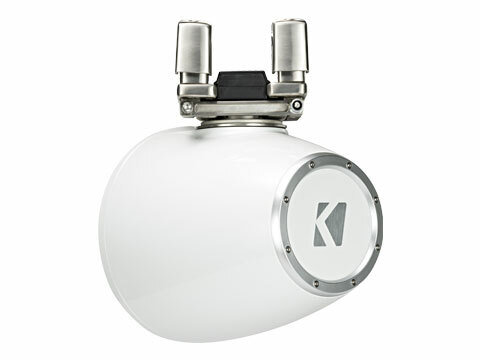 KICKER KMTC9 HLCD tower systems are made for incredibly smooth sound up close or at a distance - without harsh horn “glare.” Play your tunes as loud as you want, these powerful horn-loaded speakers are the new standard for marine sound quality. Sold as pairs. 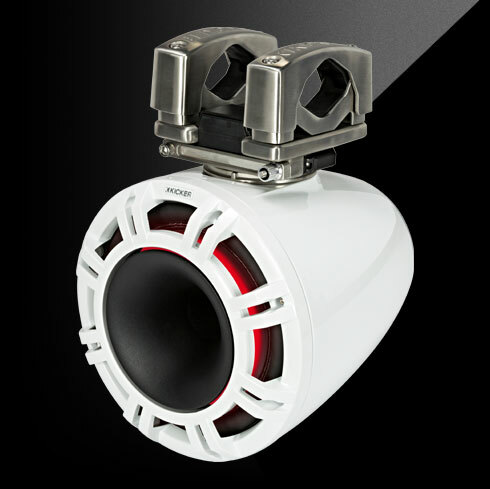 KMTC Tower Systems deliver great looks, total adjustability and incredible sound quality. 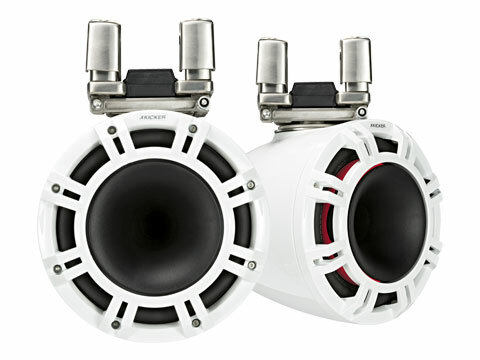 Your tunes are loud and clear, whether you’re in the boat, at Party Cove or the end of a tow rope. Want to aim your sound? 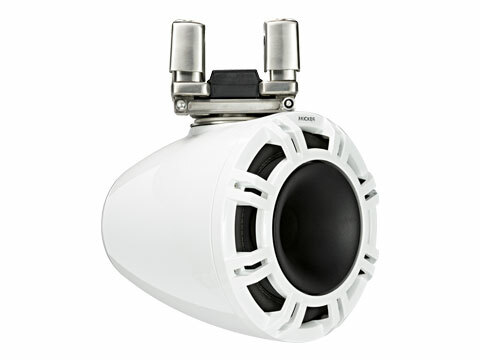 Easily rotate the speakers a full 359˚ without tools, then watch the LED’s light up the night in any one of seven colors. Don’t just be the life of the party. Be the reason for it. 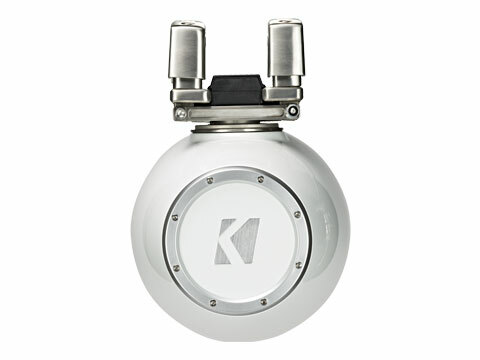 The KMTC 9-Inch Tower System works best with 300 watts of recommended power per speaker.